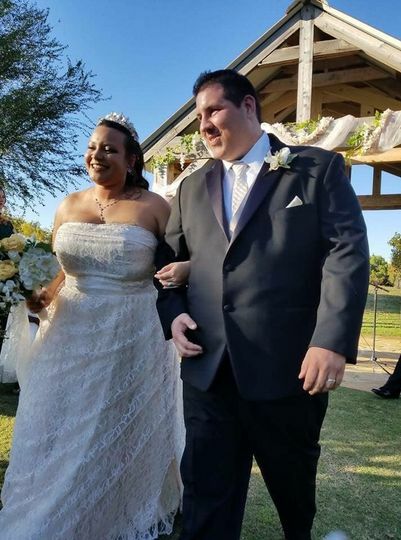 Nellis Vineyards is a rustic winery wedding venue located in Edmond, Oklahoma. 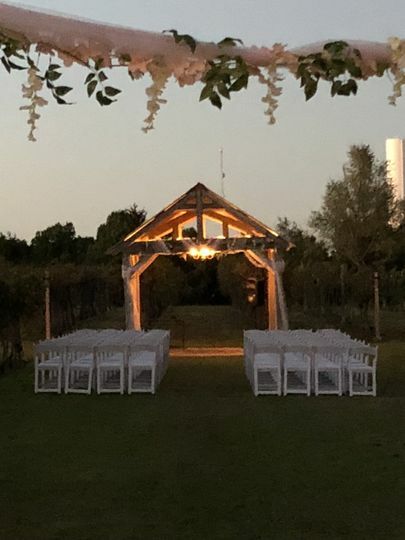 With never-ending lush vines and a stunning cedar veranda, this private vineyard offers scenic views and a breathtaking backdrop for your once-in-a-lifetime celebration. 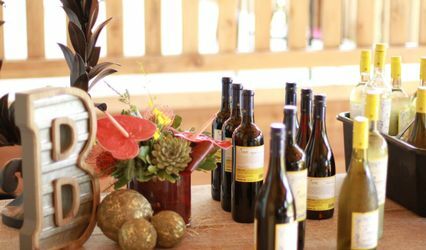 Nellis Vineyards offers both indoor and outdoor venue options for a one-of-a-kind ceremony and reception. 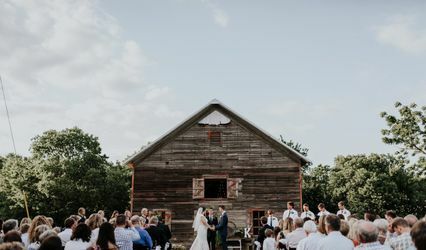 Exchange your vows among the lush vines as your backdrop, then celebrate with dinner and dancing in their 4,000-square-foot cedar veranda with a view of the vineyards. The veranda also comes with a beautiful arbor in case any inclement weather requires an indoor ceremony. The venue can accommodate up to 200 seated guests. They also offer a bridal suite and groomsmen suite for you and your bridal party to get ready and relax before the day's festivities begin. 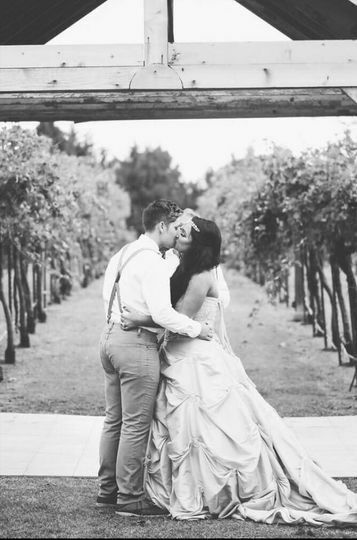 Nellis Vineyards offers many wedding-related services for a seamless and stress-free experience. They provide comfortable overnight accommodations as well as ample parking space for your guests. Couples can utilize the venue's in-house DJ and many other amenities. They also include a complimentary stay for the newlywed couple in the Vineyard Loft. The venue is available to host engagement parties, bridal showers, rehearsal dinners and elopements. 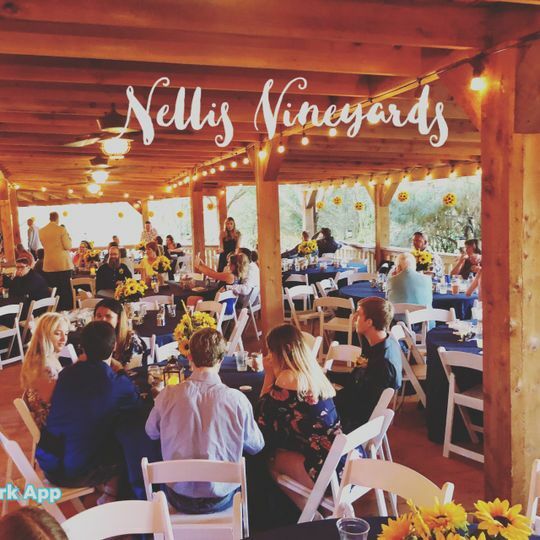 Nellis Vineyards provides garden chairs for a ceremony in the vineyard, as well as round tables and garden chairs for your reception. 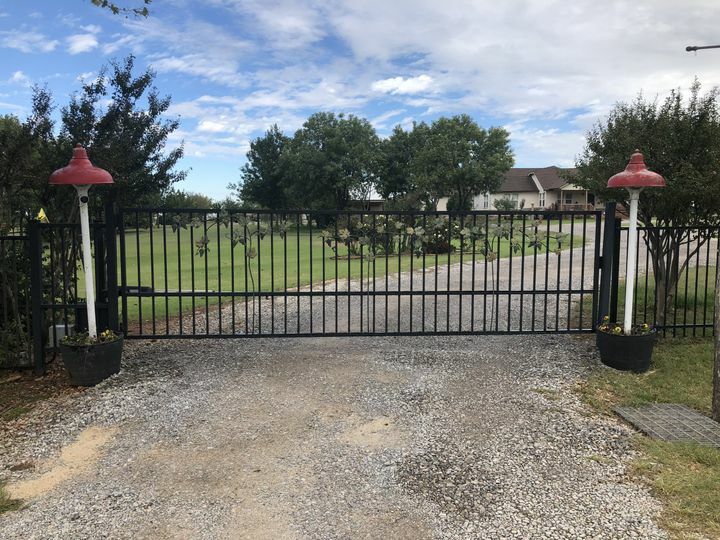 You will have the use of several TVs for a slide show, an antique metal dessert cart, 16' buffet table set on wine barrels, table for gifts and a bar on each end the veranda. Started in 2003, Nellis Vineyards harvested their first crop in 2005, making 16 gallons of wine. 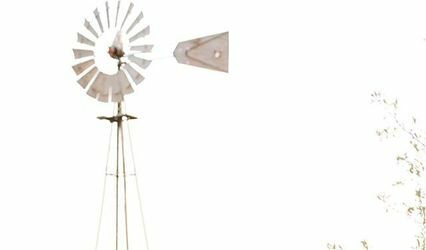 Since then, it has been their goal to grow Oklahoma grapes, which produce Oklahoma wines from Nellis Vineyards. 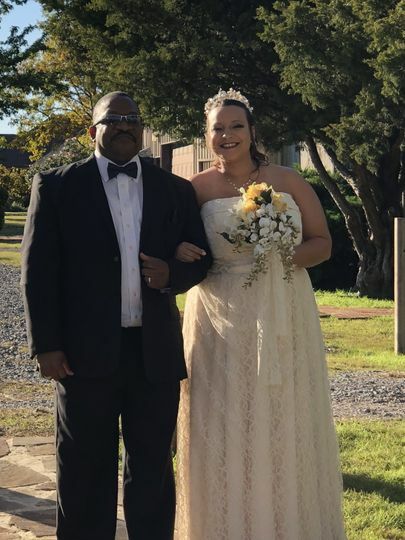 We celebrated our daughter’s wedding and reception at Nellis Vineyards. It was beautiful, they were very helpful and made sure the day was stress free. 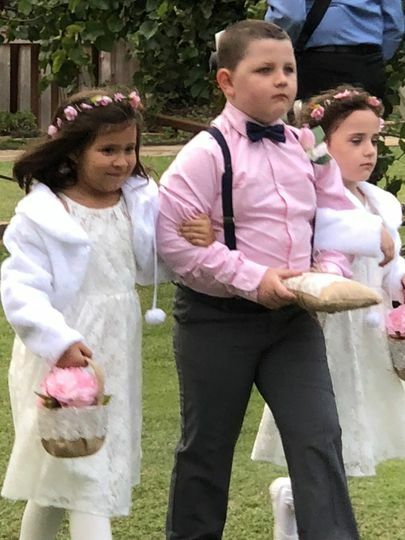 Our kids were able to have the wedding of their dreams there. The wedding ceremony in the vineyard was perfect with the beautiful weather. The reception area flowed wonderfully with the decor, the buffet, dance floor and band. We couldn’t have asked for a better experience. They worked with us to make it exactly what they wanted. 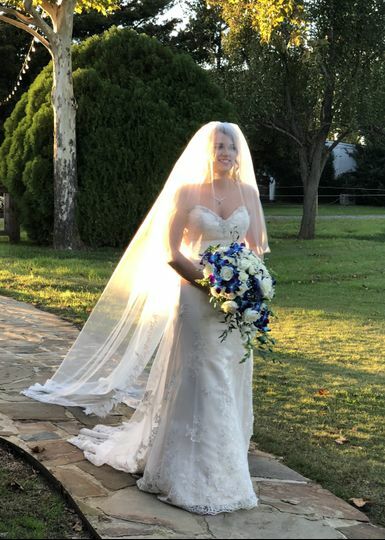 Everyone at the wedding asked how we found such a beautiful place, it was perfect for what we wanted. We are so glad we decided to use Nellis Vineyards for our daughter’s wedding. I don't think my husband and I could have picked a better venue for our wedding. The owner Linda is such a pleasure to work with and is extremely helpful! The venue is gorgeous and we loved having our reception on the covered patio. 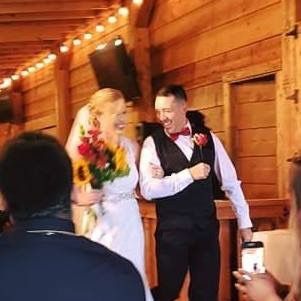 We were a little worried and stressed out because it decided to snow the morning of our wedding, but it warmed up by the time the ceremony started and Linda and Laura worked hard to make sure our guests had a wonderful time and were warm thanks to heaters. 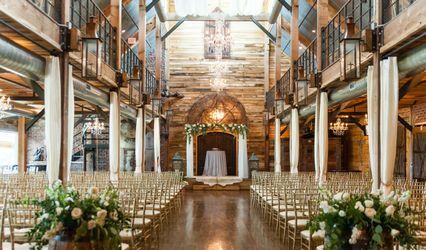 You will not be disappointed by picking this venue for your wedding! The property is so beautiful, the service is amazing, and the owners treat you like family! Linda and Laura were so kind and accommodating! Everything was organized, even down to the last detail! If you want a gorgeous setting for your wedding or reception this is it!